In this article, I will show you how to install macOS Sierra on Lenovo IdeaPad U330/U430/U530 using Clover UEFI. 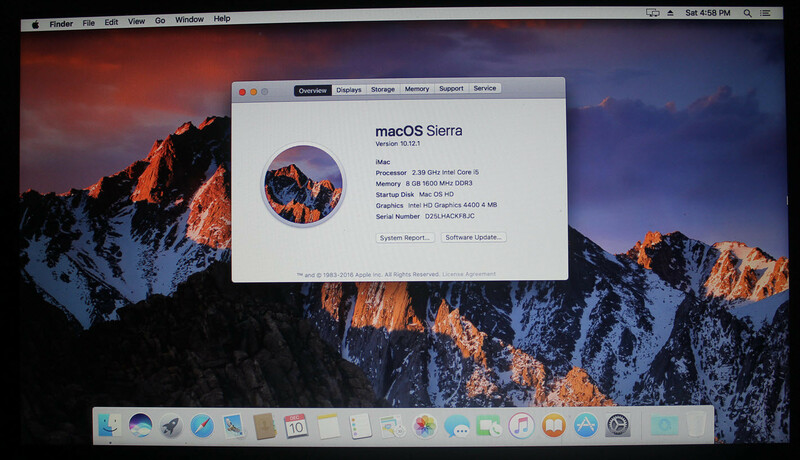 The complete guide of macOS Sierra 10.12 on Lenovo IdeaPad U430 laptop. 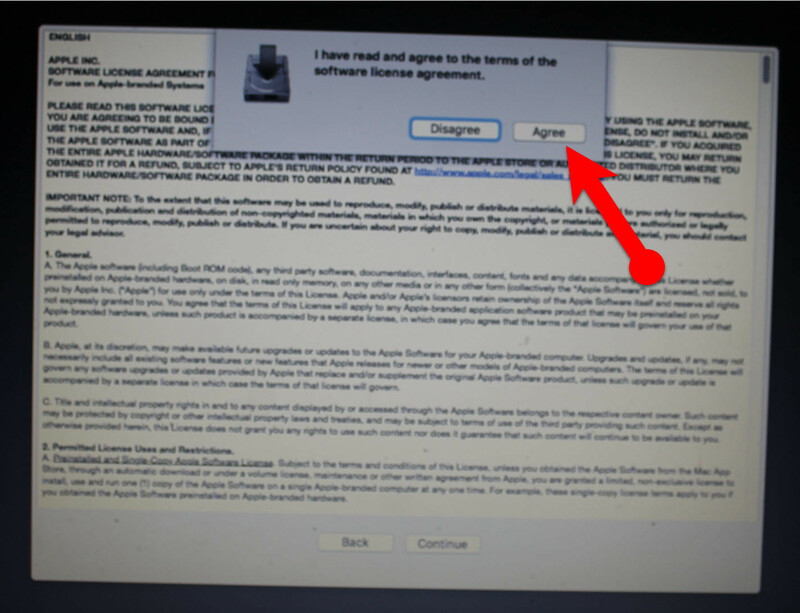 This method is using the clover EFI and the guide below is experienced on Lenovo Y50-70. 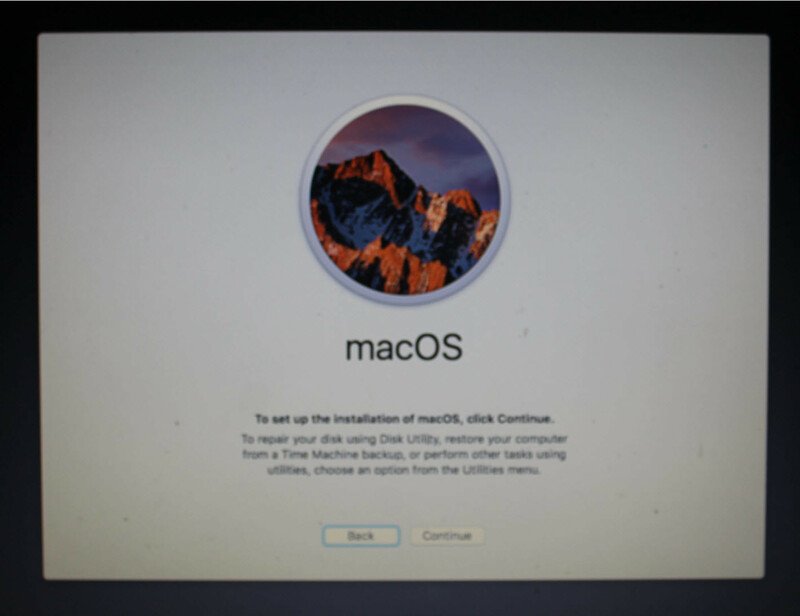 The purpose of this guide is to provide a step-by-step exclusive guide to install macOS Sierra on Lenovo IdeaPad U330/U430/U530. It’s for macOS Sierra or El Capitan, it;s works for both because there aren’t many differences. But still, there are some unsolved problems. Remember: This particular guide is for Lenovo IdeaPad U430 but it works for U330 and U530 also, because the drivers are pretty the same and work on all. 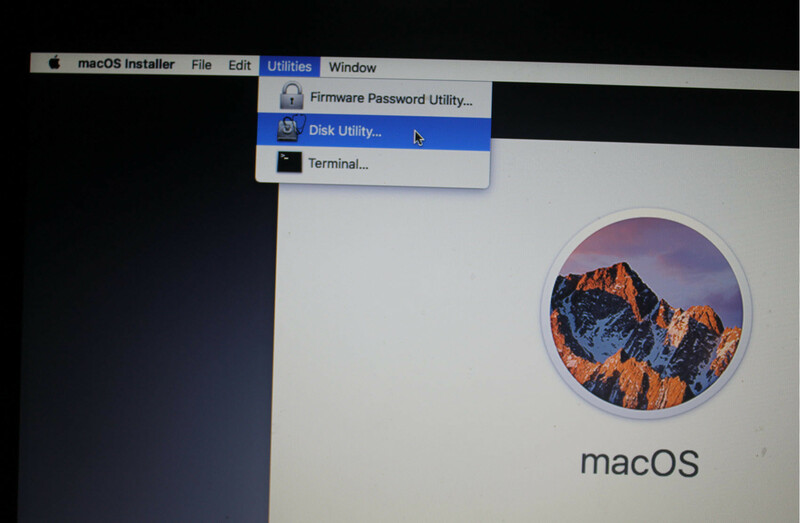 This guide is named for macOS Sierra but it also works great for Mac OS X El Capitan. 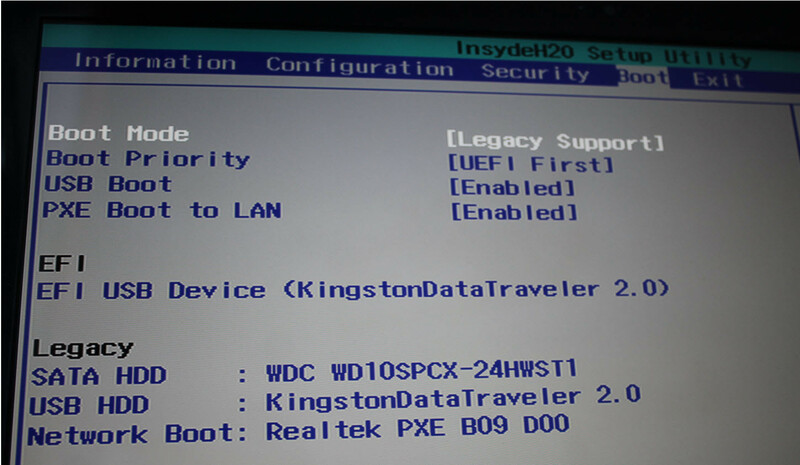 Important Note: After creating USB Installer via unibeast then you need to copy ApplePS2SmartTouch kext(TouchPad), VoodooPs2Controller kext (Keyboard) and FakeSMC kext to the USB Installer. First Mount the EFI partition of USB via Clover configurator then copy and paste it EFI > Clover > Kexts > other. When you boot from USB then your touchpad and keyboard will work, otherwise, you need an external mouse & keyboard to complete the installation Process. #1. Power on your laptop, press Novo button then select BIOS Setup or F2 from your keyboard to directly enter BIOS Setup. #2. After entering BIOS, from exit section, Load Default Settings of Windows. #3. Then after that make you sure that you applied the following settings to BIOS and at the end exit & save changes. 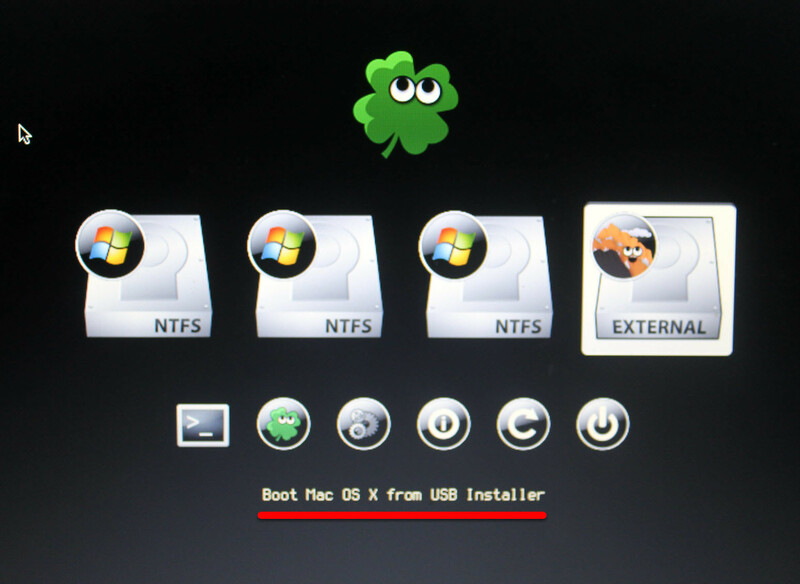 After you get into Clover Menu then if the USB installer is for El Capitan or Sierra, make you sure you boot with (nv_disable=1) boot flag then from Clover boot menu, select the bootable USB Installer (External) and hit enter. This step is recommended to do before anything else because later the kext have to save here. Also if you don’t do this, you won’t be able to boot into macOS Sierra by the disk itself. 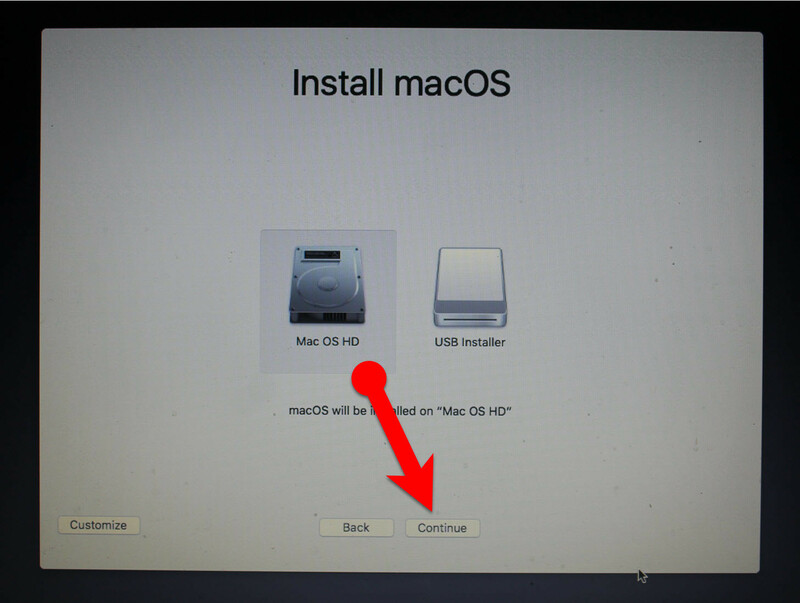 For booting in maOS Sierra still, you will need to use the USB installer, though you aren’t using it install macOS Sierra. So it one of the most important and easy tasks that you have to do here. #1. 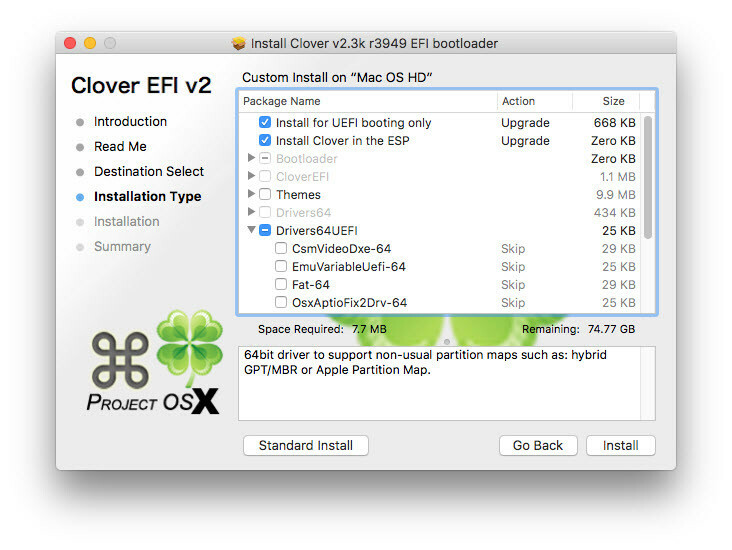 Download the Clover EFI Bootloader. #2. 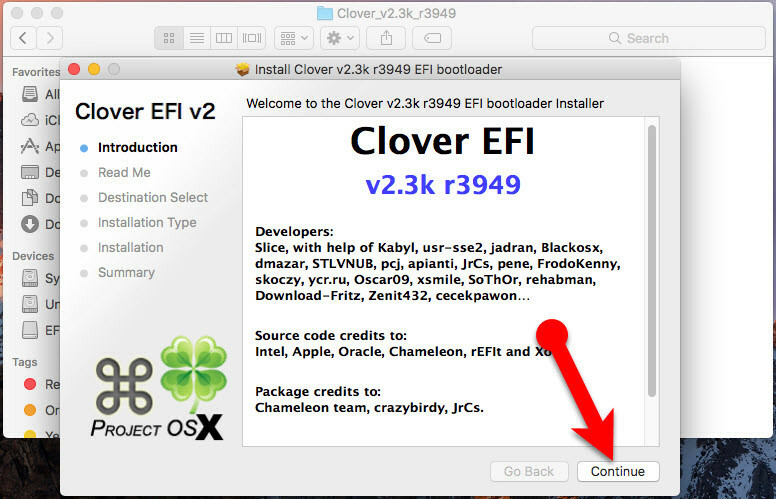 Open Clover EFI then click Continue to Introduction & Read Me page. #3. One the Installation type page, make you sure you have you have selected the right disk to install the bootloader on it. After that click Customize. #4. Make you sure the following options are check marked. #5. 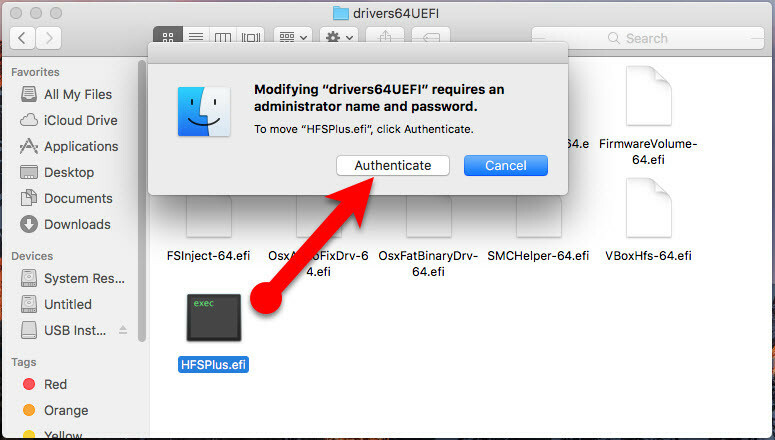 Now this time Download and copy HFSPlus.efi to EFI > Clover > drivers64UEFI folder, finally click authenticate and enter your Password. 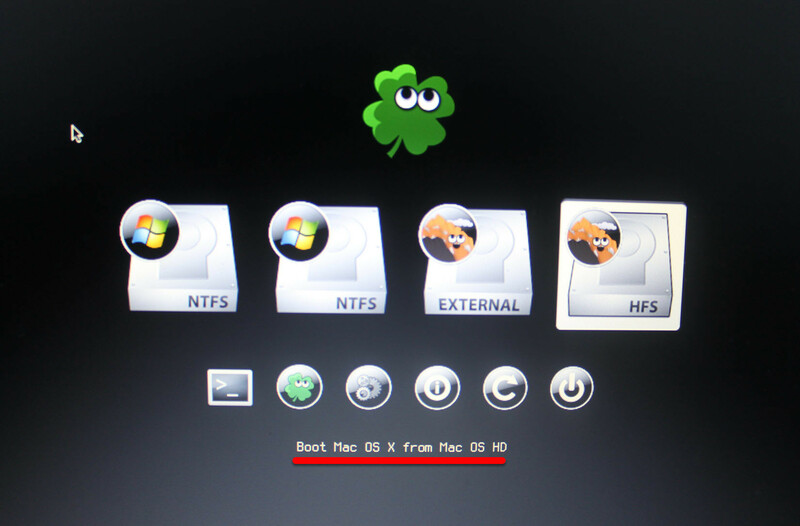 Make you sure that you have mounted the EFI partition of the disk which bootloader is installed on it. Now here, I will show you how to install and fix all other drives, remember the commands below are entered in the terminal and works great. All you have to do is copy and paste this commands in your terminal. #1. Firstly, to make all these things happen we need the developer tools, so open terminal and type the following Command. #2. 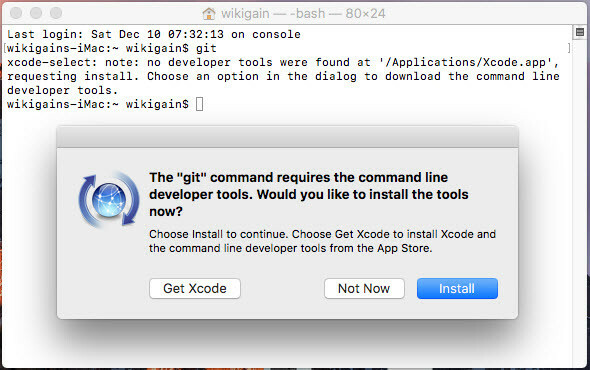 After the developer tool is installed then run the commands below in the terminal to download or copy all the important file from GitHub to your mac drive. #3. Now this time paste the commands below to your terminal to download and install the required kext and drivers on your laptop. #4. After running the above commands a restart is not bad to understand what works and not. #5. To finish the setup, we need a correctly patched DSDT/SSDT, these patches are created specially for this kind of laptops. So If you return from a restart, copy & paste the following commands into your terminal. If no then same but without first line. For power management use the ssdtPRgen.sh script by Pike R. Instructions for using it are provided in the README. When you run the commands below then it will place the generated SSDT.aml to /EFI/Clover/ACPI/patched/SSDT.aml, it’s current instructions at the README. So you need to run the following commands. #1. Open terminal then copy & paste this command, it will download the file into your Lenovo laptop. #2. So now the files should be downloaded, run the command below to apply it to your laptop. #3. After running the command above then it will ask if you want to copy to /Extra? So respond with “n” to cancel the operation. Same respond “n” for opening ssdt.dsl. #4. You can find the result at ~/Library/ssdtPRgen/SSDT.aml now copy then the same ssdt.aml file and paste it on /EFI/Clover/ACPI/patched/SSDT.aml. You can do it graphically if you wish but also run the command below to finish it in a moment. If you have successfully completed the steps above, so now you are good to go with the following steps. Because if you place this config.plist file into your UEFI bootloader and there are not the files that you use above, it can’t work properly then your laptop might face some terrible issues. #1. 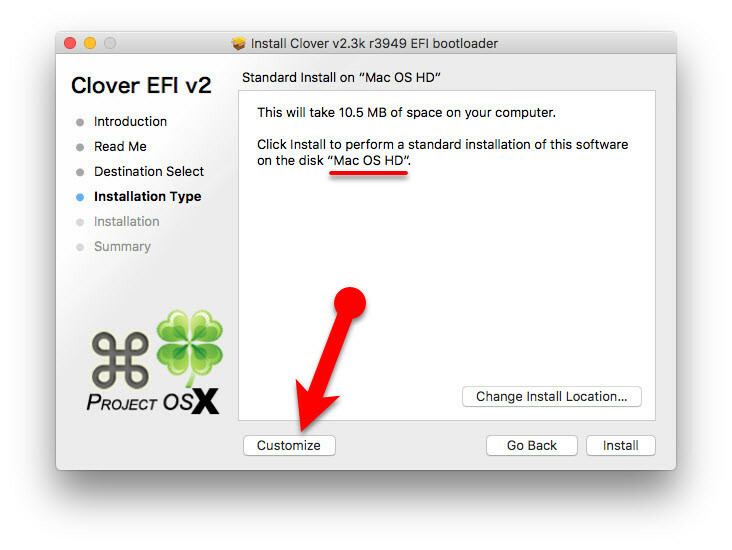 Firstly, you have to mount the EFI partition of your laptop, where the Clover files are placed. To mount EFI you can use clover configurator or the command below. #2. Now you need to copy the config.plist file from /Projects/u430.git then paste/replace it with /EFI/EFI/Clover/config.plist. So run the command below to copy with terminal. 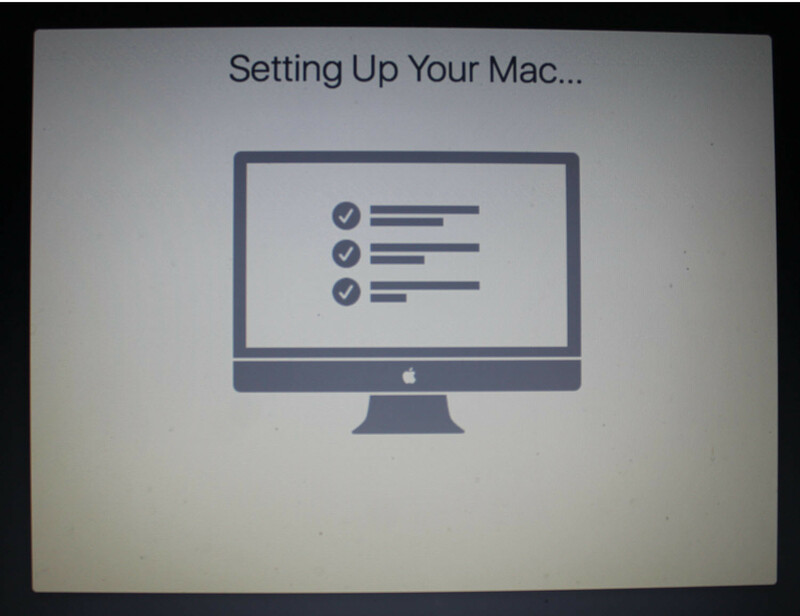 After updating your Hackintosh then the settings and patches might lose the correct configuration and the laptop might stop working properly. So after the updates you need to fix it manually. If you have applied all the settings above then you sound isn’t working then you need to follow this the steps below. This happens after installing new/updated kexts or after the initial installation, you may lose audio, So need to bring it back to the cache. #1. Make you sure you have installed then audio kext and patches for your laptop. After that restart your laptop and on the clover, menu hit space bar then boot with without caches. Get help to from here to boot without caches. #2. Now rebuild the cache, open terminal and run the following command. This command makes the audio in the cache to start working again. #3. Restart your laptop normally, if needed, two times. 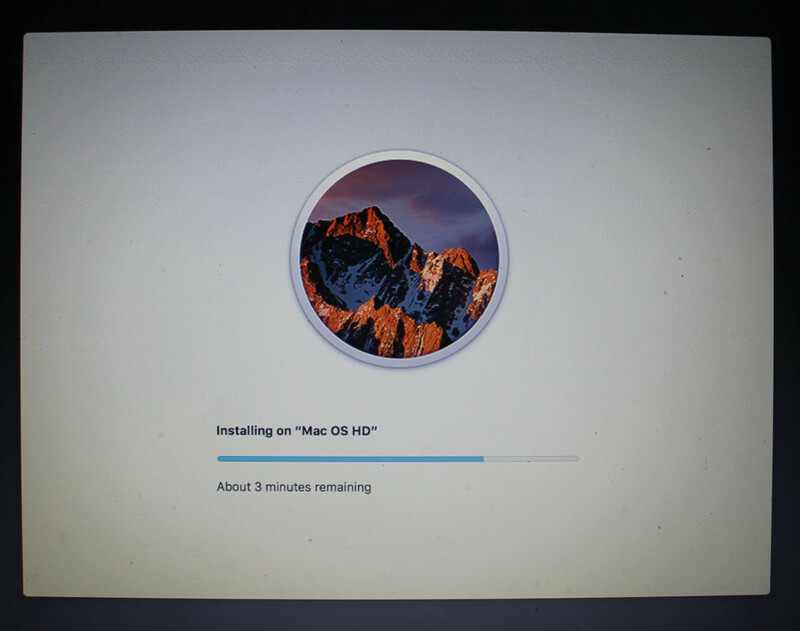 When a major update comes to the Mac OS and after installing new updates then you need to update the repo project. So need re-patch DSDT/SSDT with the commands below. #1. Open terminal and run the following commands. It will download and install all the update kexts, patches, scripts and much more. It was all about, exclusive guide to install macOS Sierra on Lenovo IdeaPad U330/U430/U530. If you faced any problem tell us below by comment, feel free to tell us. we’re waiting for your suggestion. 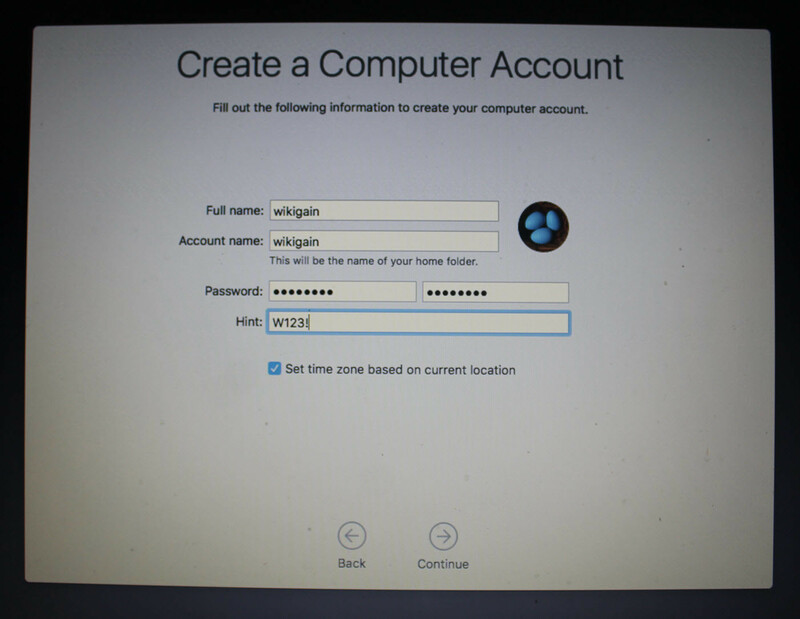 Credits: RehabMan from tonymacx86 for his repos, tools, and scripts. disables the speedstep if I’m on battery and I have little charge !!! How to change this? Does your system have enough charge? I had Win10 installed and tried installing MacOS onto second partition of the same disk but couldnt get Clover to boot. I red somewhere that I need to install MacOS first and then Windows. Do you have guide for that? First, you have to read this step by step guide if did not solve the problem you may follow the video down below. Hey dear, I not sure about your system but you can give a try yourself. Is it possible to run a dual boot with W10 and Mac in my U430? If so, any idea about how to do it? 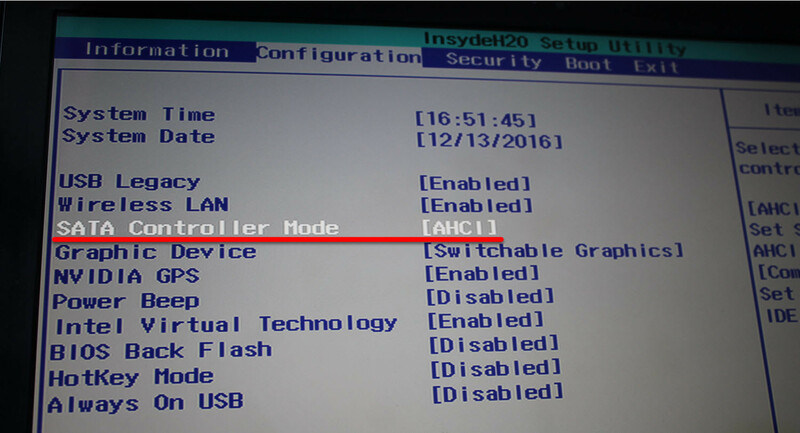 Hi ,I don’t see my laptop in categories, can use guide for lenovo ideapad U…? Can i use the same guide for my lenobvo s410p…if not…can you please create a new tutorial on this laptop? I am not sure about your system, but you can give a try. It’s free. 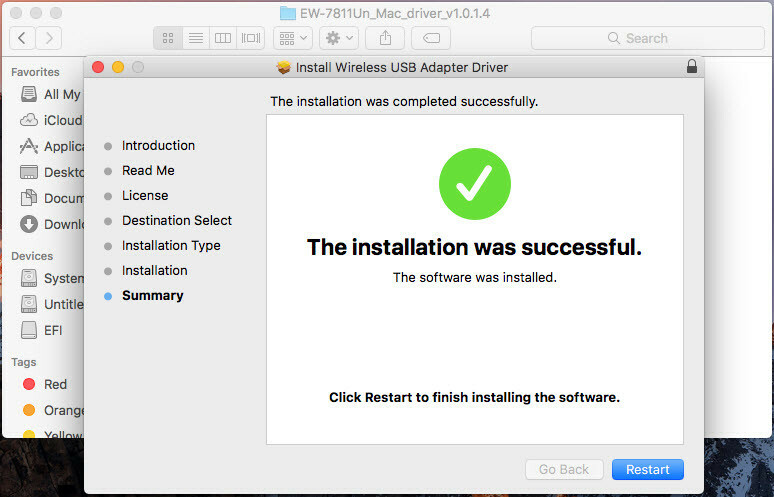 If didn’t worked then check out these guide and follow all the steps especially creating USB Installer because there are many ways. Hi, I’m not getting into the Clover menu. 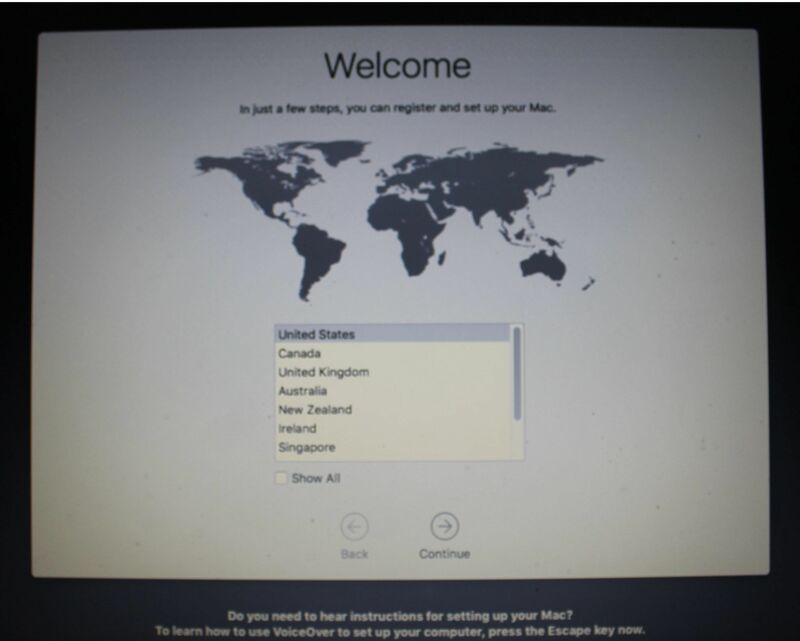 I just get the Mac install screen and then a msg that OS X is already installed on this drive. Make sure the operating system should not be installed on. Do you have on Hard Disk or dual hard drive? Hi, thanks very much for your kindness in helping me with this. I have a Lenovo u330 with only one hard drive. Once I boot from the USB I get to the install screen and I can partition and format the hard drive. Then I get the language selection screen. But when I hit the arrow it just says OS X is already installed. 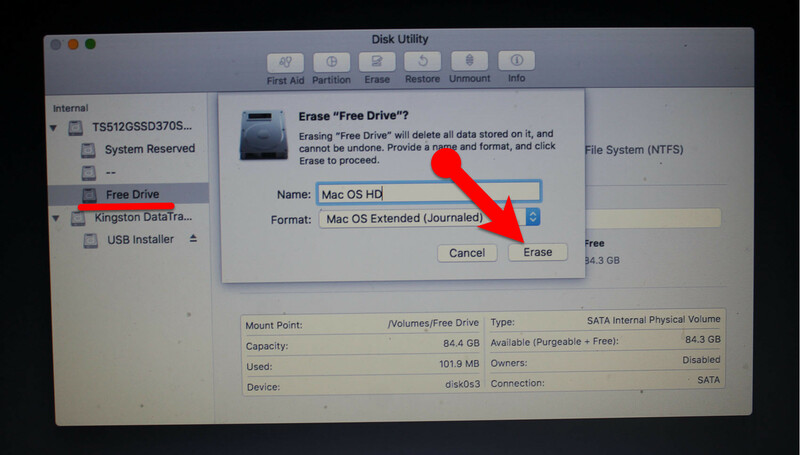 Did you create bootable USB via UniBeast or other apps? it means that the computer boots again into your usb. remove the usb and then restart.